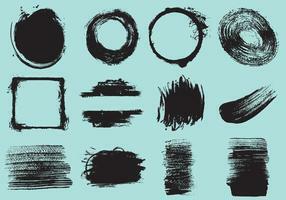 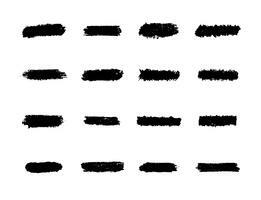 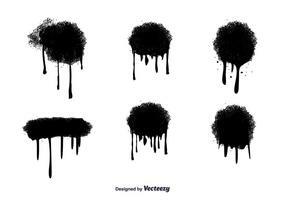 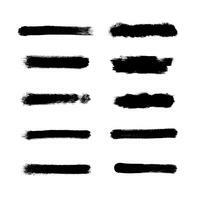 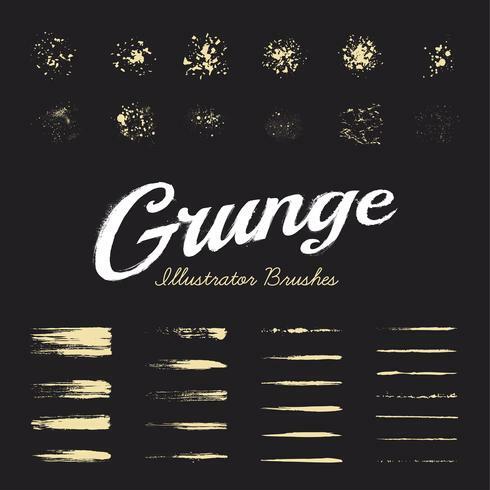 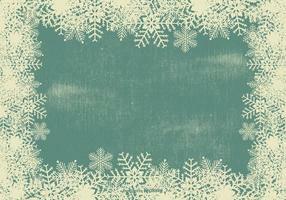 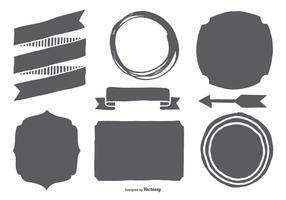 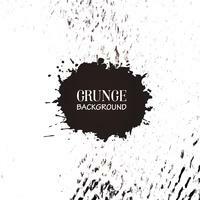 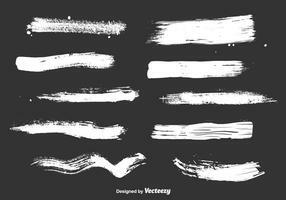 Set of hand-drawn grunge brushes. 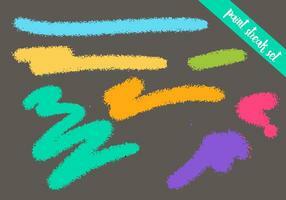 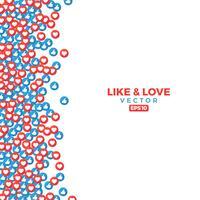 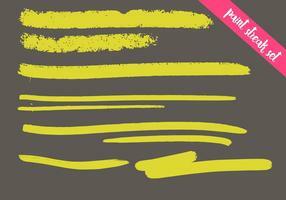 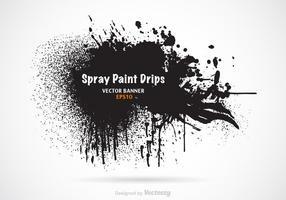 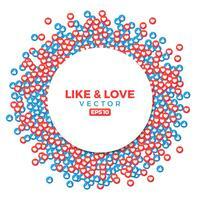 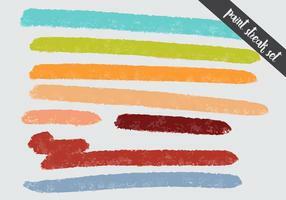 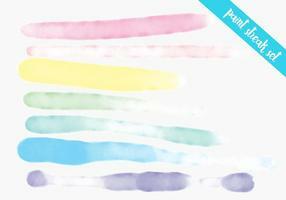 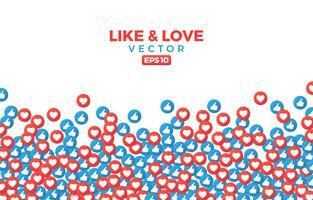 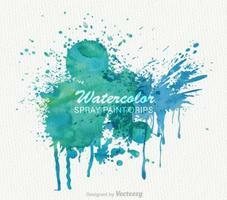 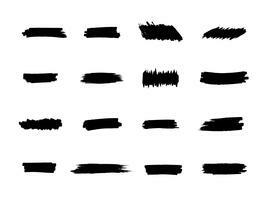 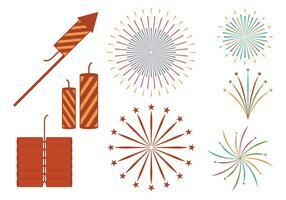 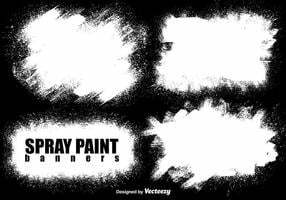 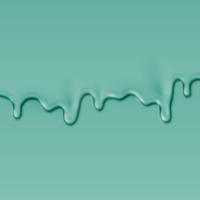 Vector paint brushes. 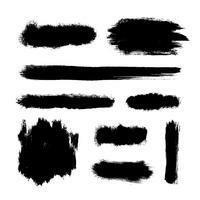 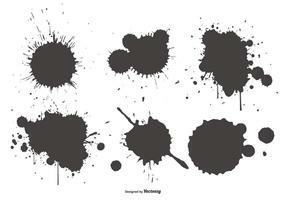 Dirty ink texture brushes. 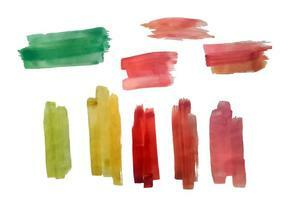 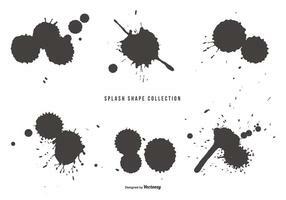 Art brushes collection.